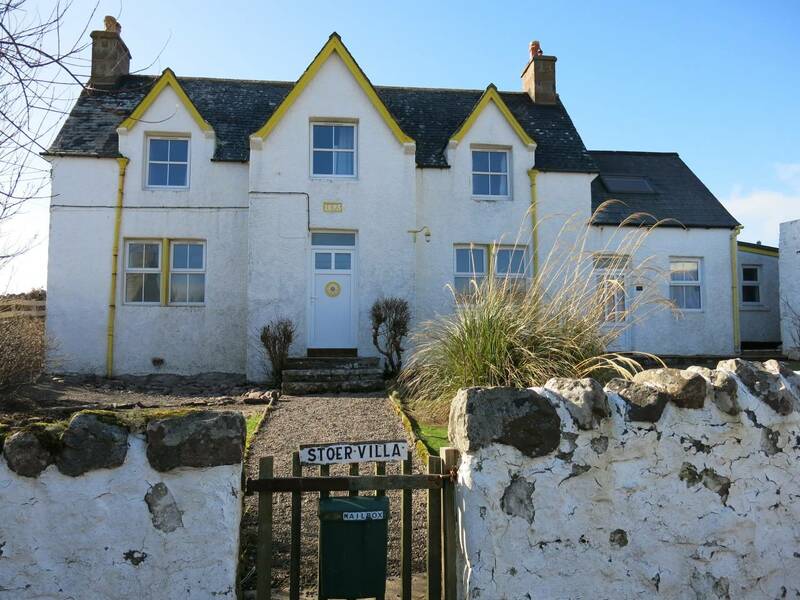 Stoer Villa is a family-friendly holiday let in a stunning part of the Scottish Highlands. This traditional 19th Century stone house is located at Stoer near Lochinver, an ideal base from which to explore Sutherland. 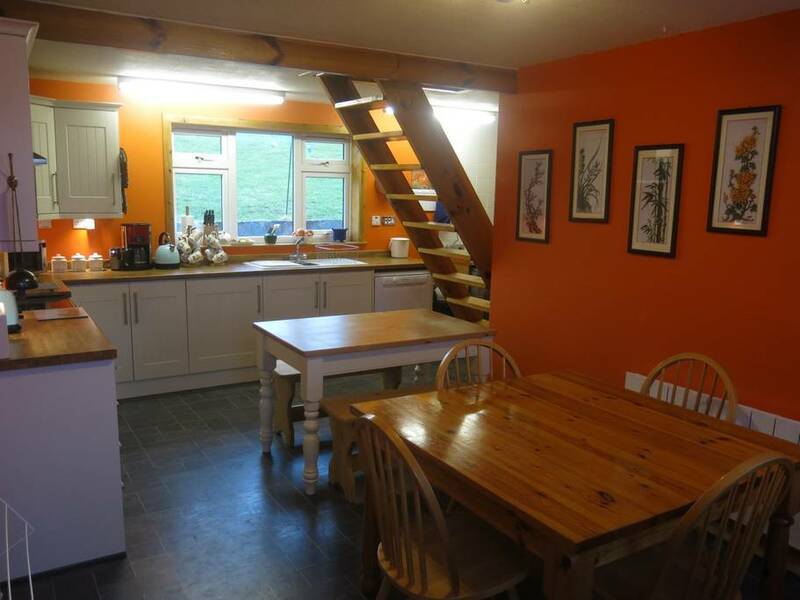 Sleeping up to 9, this cosy holiday home is ideal for families and large groups. Stoer is a perfect base for outdoor activities. You will find many walks with breathtaking views, great fishing opportunities and white sandy beaches. - Hike up Suilven - one of Scotland's most remote summits. - Explore the other hills to the north and south. - The area is well known for rock climbing. - Excellent longer cycling trips can be made along the coastal roads.